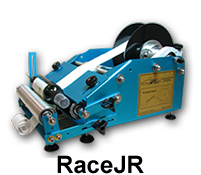 The Race Label Double Wide machine is 2 machines in one. 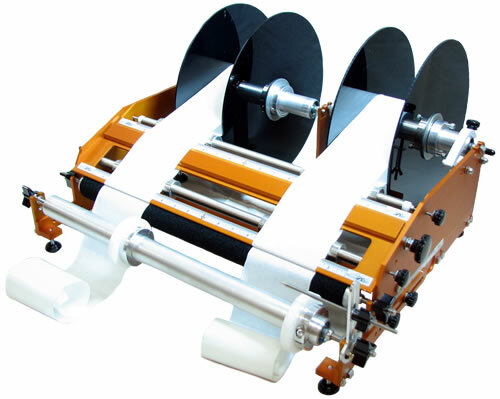 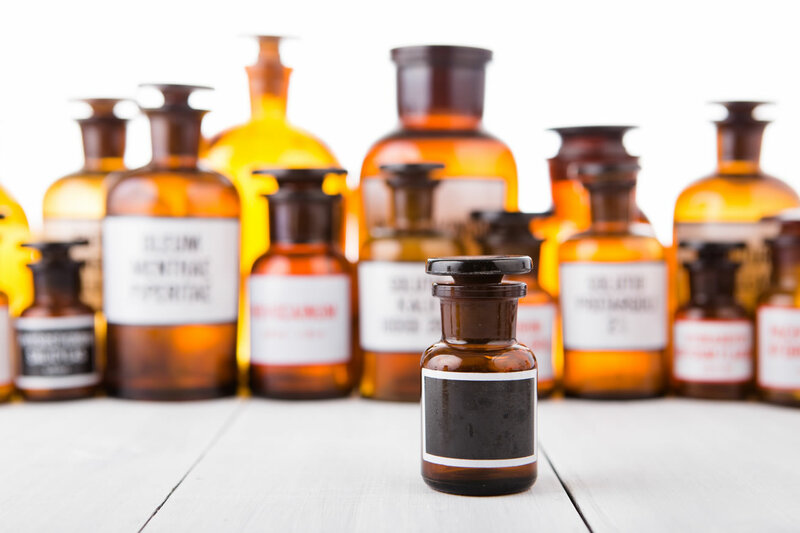 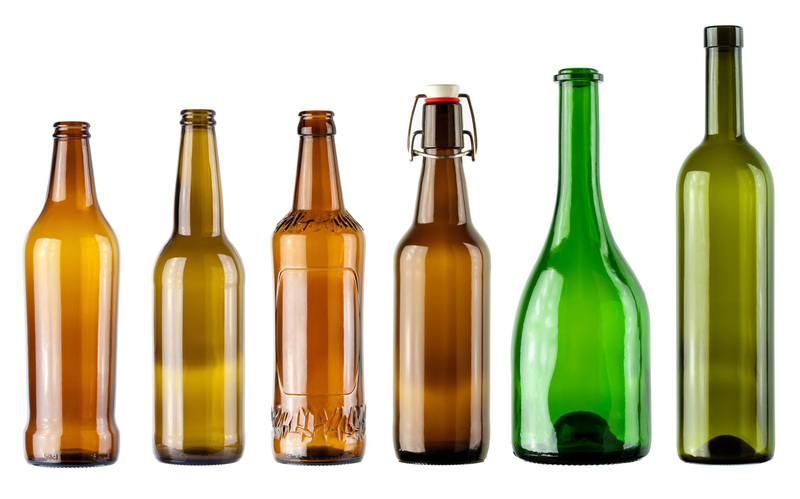 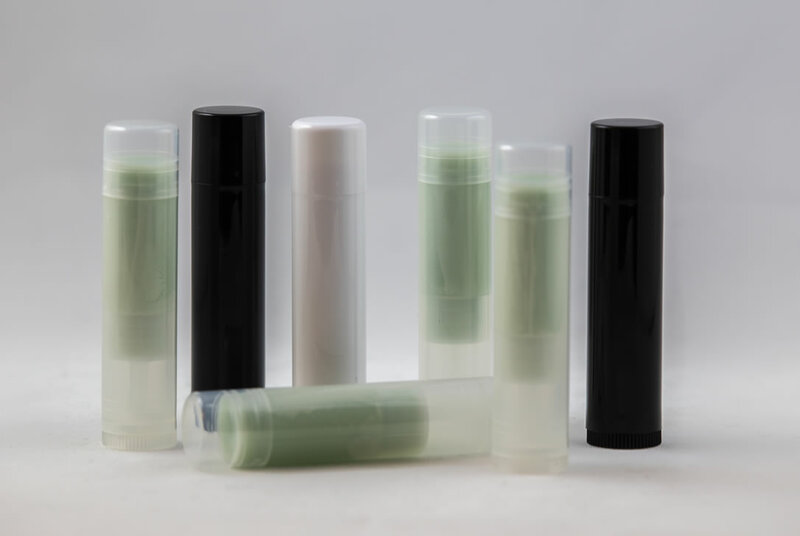 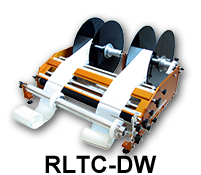 It is designed for companies that have front and back labels on different rolls. 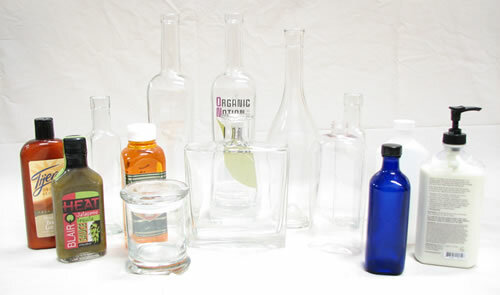 It also allows companies to label 2 different labels for the same size container on the same machine. 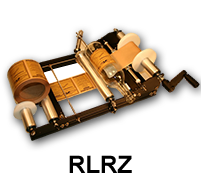 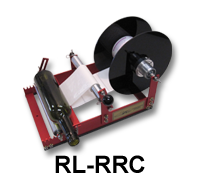 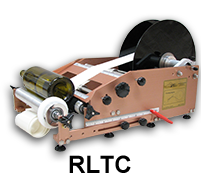 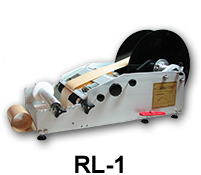 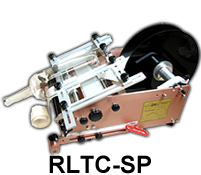 This machine can also be used to label one very tall label up to 12″.